LSM Expedition (Lac Sainte-Marie) is a non-profit organization dedicated to the development and promotion of recreational activities throughout the year in the municipality of Lac Sainte-Marie. 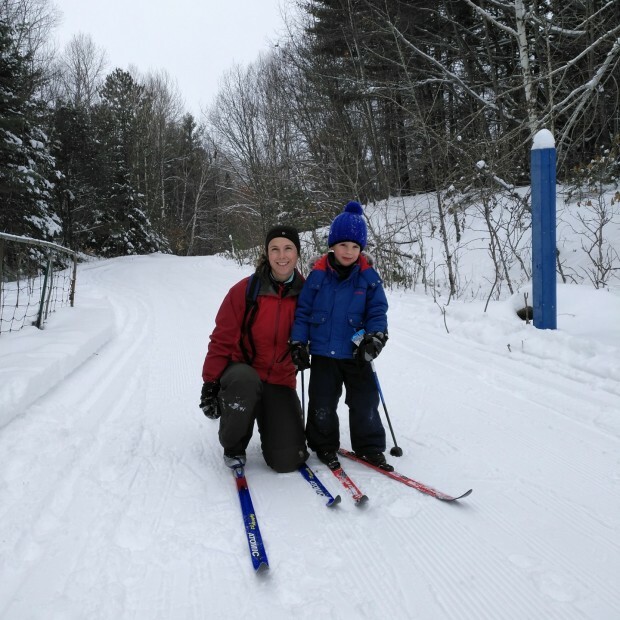 In winter, users can enjoy cross-country skiing, snowshoeing, walking and fat biking. Access the 5 km of ski trails from: 1) Davos Street – entrance parking (difficult access) 2) Davos Street – at the very end (easy start) 3) Ryanville Road – parking along the road near the golf club. Trail maps available in the ski chalet across from the ticket office.